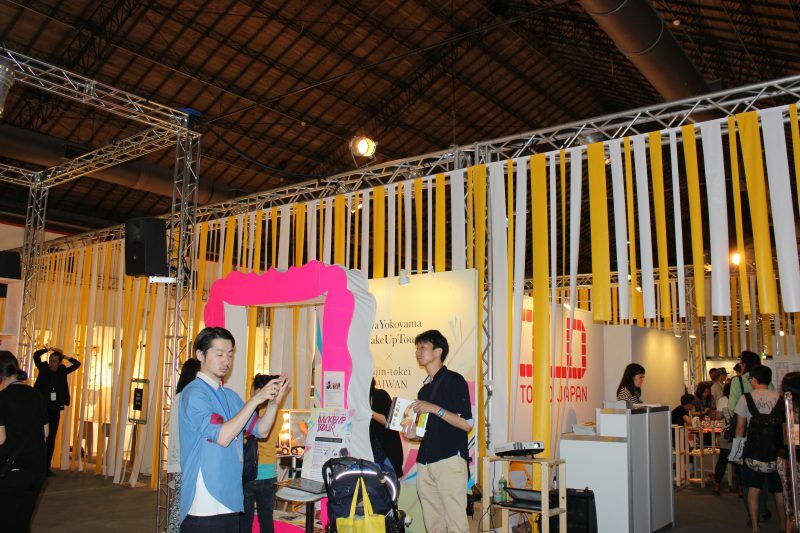 KFC supported 9 companies to exhibit at the Hong Kong Fashion Week. 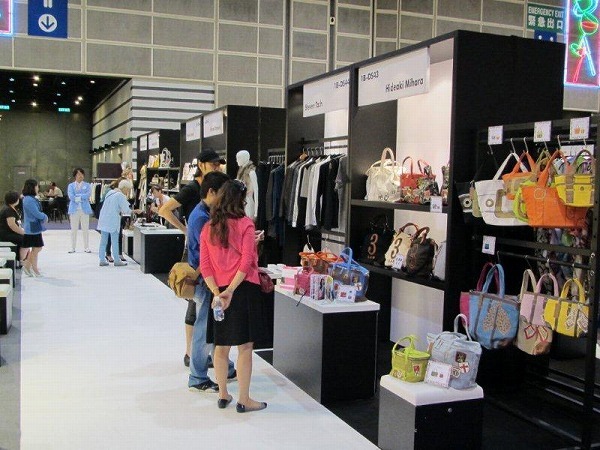 KFC supported 9 companies to exhibit at the World Boutique Hong Kong. Copyright © kfc-fashion.jp. All Rights Reserved.